In 2017, Google introduced a new feature called Fast Pair. This made discovering and pairing Bluetooth devices completely stress-free, as it eliminated the need to fumble through settings. 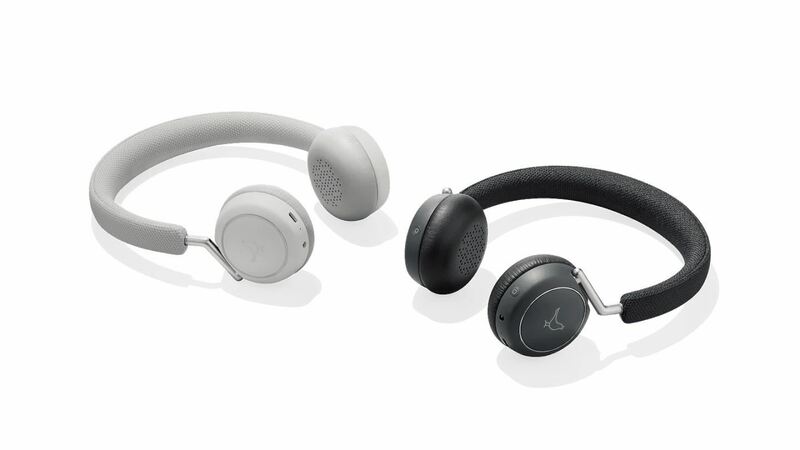 Google has now made it even easier, so Fast Pair is a must-have feature for your next headphones. Fast Pair is similar to the technology used in the W1 and W2 chips in Apple's AirPods. By bringing a supported device near your phone, you'll be prompted to "Tap to pair." Once selected, the device is connected — that's all there is to it. Google recently updated this feature to by allowing Fast Pair devices to be associated with a Google account and not just a device. Now, whenever you switch phones or switch to a tablet, your headset will automatically pair with the new device so long as long as you used the same account to sign in. Besides having a Fast Pair supported Bluetooth audio device, you'll also need to have a phone running Google Play Services 11.7 or newer and at least Android 6.0 Marshmallow. Chromebooks will soon be receiving support in 2019. With such a helpful feature, it might be time to pick up a pair of Fast Pair Bluetooth headphones or speakers. Here are some of the best ones. The Bose Quiet Comfort 35 II is one of the best noise canceling headphones on the market. Not only do they contain Bose's world-class noise cancellation technology, but they sound amazing as well. These are wireless headphones with a battery life of 20 hours. They also support fast charge. The Bose Quiet Comfort 35 II support voice assistants, including Google Assistant. With Google Assistant on board, you can speak to the assistant and perform the same task as if you were using your phone or Google Home. Plantronics' Voyager 8200 UC headphones are very similar to Bose QC 35. Like the Bose headphones, they offer fantastic noise canceling technology to isolate you from the world, as well as 20+ hours of battery on one charge. The biggest difference between the two is the lack of support for voice assistants on the Plantronics. The Google Pixel Buds were first announced alongside the Pixel 2 and 2 XL in 2017. Besides their support for Fast Pair, they also have a unique feature not found in other earbuds, real-time translation. By touching and holding the right earbud, you can activate Google Assistant and use the voice assistant to conduct a conversation in a different language. The person speaks into your phone and hears your translated dialogue through your phone's speaker, and you hear their translated dialogue in your Pixel Buds. Pixel Buds have an advertised battery life of 5 hours, but will last quite a bit longer than that. The carrying case is also the charger and has its own battery. With the case, you can charge your Pixel Buds at least an additional four times to extend your usage when away from a charger. Besides the flagship headphones above, there's a growing list of headphones and speakers that are including Fast Pair. As of this writing, there aren't a ton of accessories that support the technology, but more are on the way, according to Google. But since Google didn't actually provide a complete list, we might have missed an accessory or two. If you catch any, let us know in the comments below.